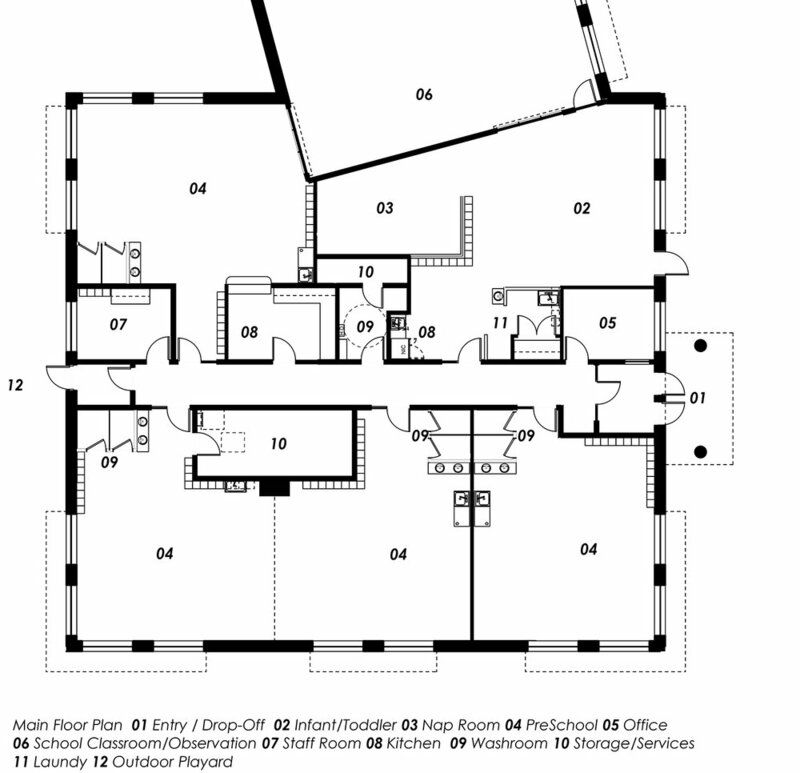 Northland Childcare Centre | prairie architects inc. 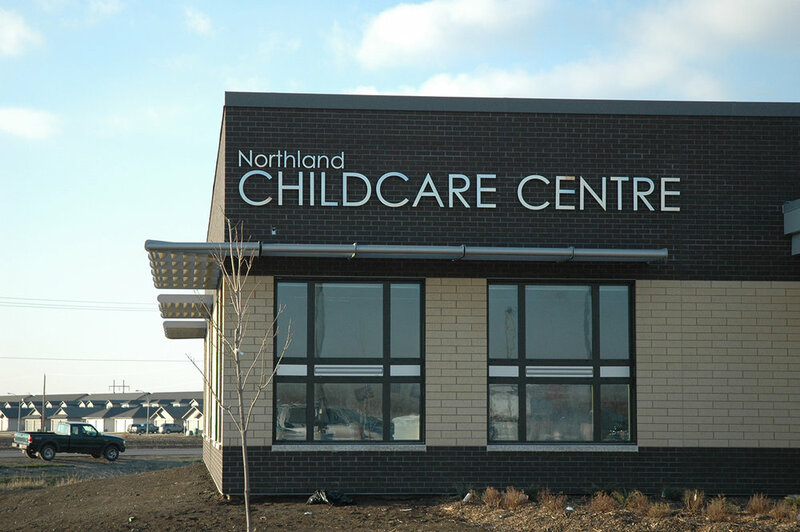 Located on the northeast edge of the City of Winkler, Northlands Parkway Collegiate, which is certified LEED® Gold, includes a dedicated Childcare facility serving the growing population of Winkler. 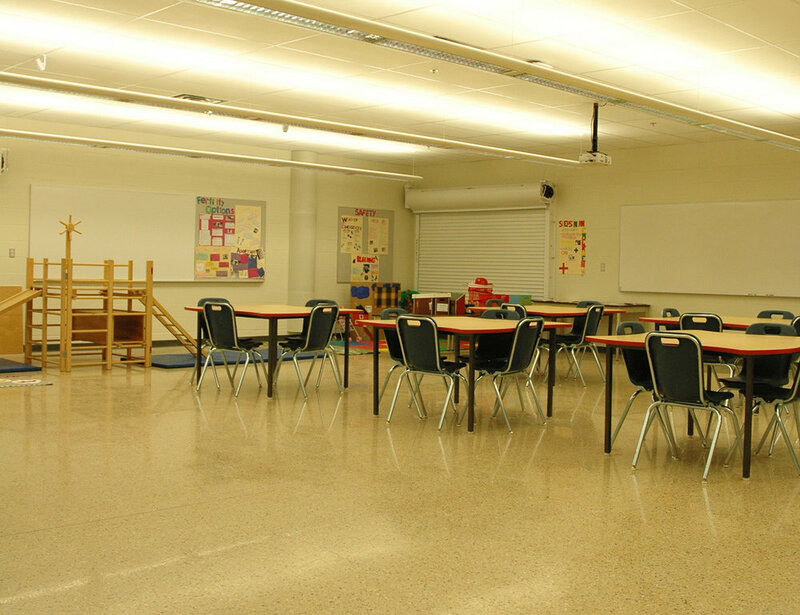 The highschool’s community health and childcare program is an integrated component of the daycare. 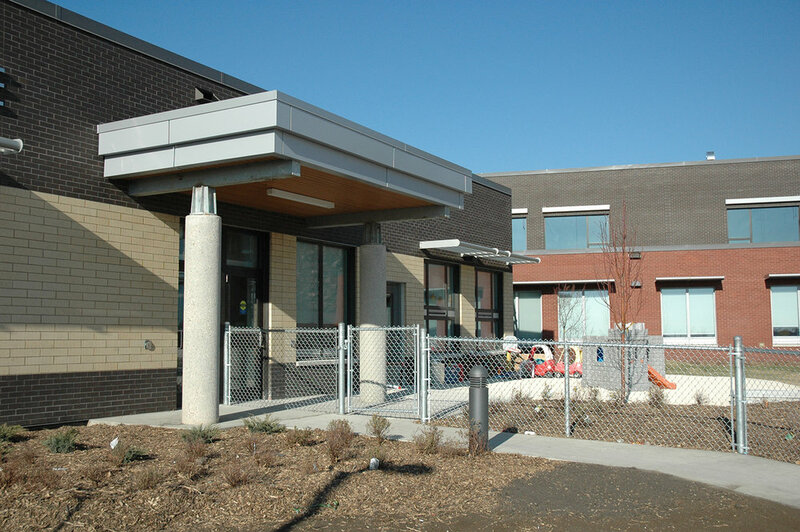 The Community Health and Childcare Program is located directly adjacent to the Community Daycare for learning opportunities and the daycare will provide space for 80 children (64 preschool and 16 infants) in its own wing of the school with its own dedicated entrance.